With the development of the network communications, the optical fiber as a medium used in the integrated cabling systems to transmit data is used by more and more people, because of its advantages such as large transmission rate and distance. It is well known that optical fiber has no electrical conductivity and can prevent from impact current. Fiber optic cables have good protection performance, and the metal components of cable’s insulation value is so high that lightning current can not enter the cable easily. However, because fiber optic cable has strengthened core, especially the direct-buried fiber optic cable has armoring layer, thus when the optical fiber cable line experience lightning, the cables might be destroyed or damaged. And this blog talks about the main measures of lightning protection in fiber cabling. 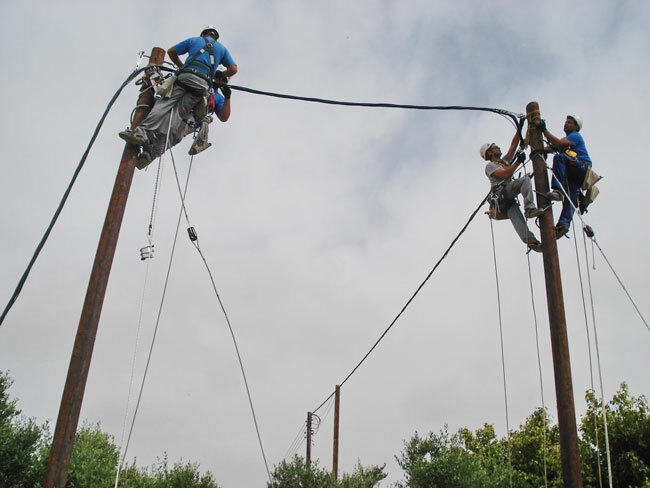 Station Grounding Method: the metal part of the cables in the joints should be all connected to make sure the strengthened cores, moistureproof layers, and armoured layers are in connected state in the relay cable lines. Electrical Disconnect Treatment should be done in the cable tapping of moistureproof layers, armoured layers and strengthened cores, and do not connect the ground for the insulation status. This method can avoid the accumulation of induced lightning current in the cables. Also, it can avoid lightning current enetr in the cables by grounding devices, which is caused by the difference of loop impedance to ground between the lightning discharge flow and the cables’ metal components. 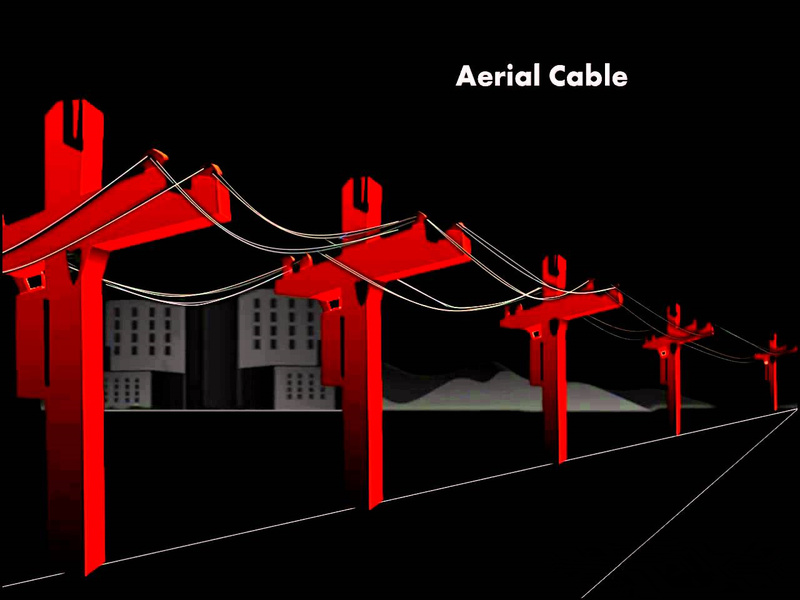 Aerial fiber optic cables should be electrical connected and connected to the ground every 2 km. The grounding can be directly done or or by suitable surge protection devices. After fiber optic cables enter the fiber optic terminal boxes, the boxes should be connect to the ground so they can rapidly release the lightning current to realize the protection when the lightning current enter the fiber optic cables’ metal layers. When using direct-buried fiber optic cables with armoured layers and strengthened cores, the polyethylene outer sheath can be effectively anticorrosive and prevent from rat bites as well as the lightning stroke.